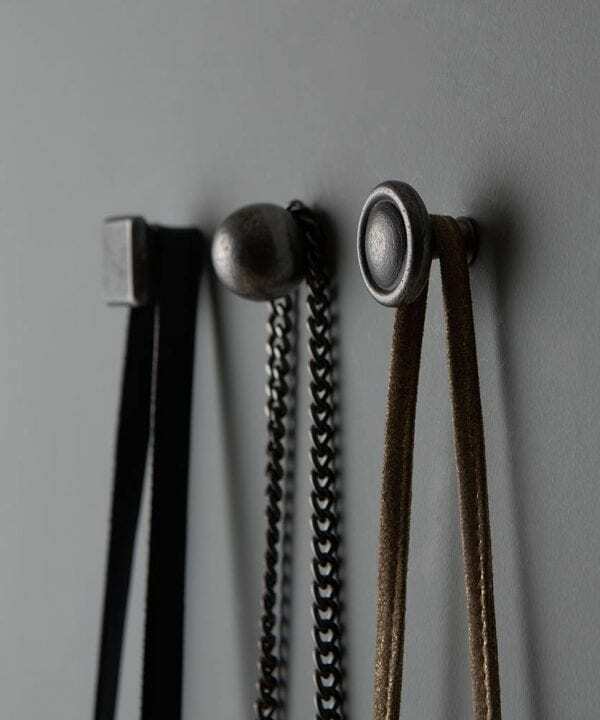 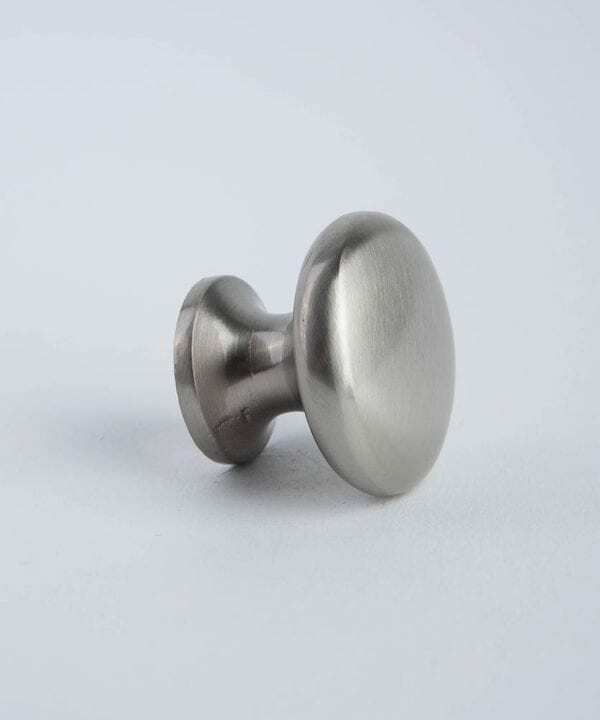 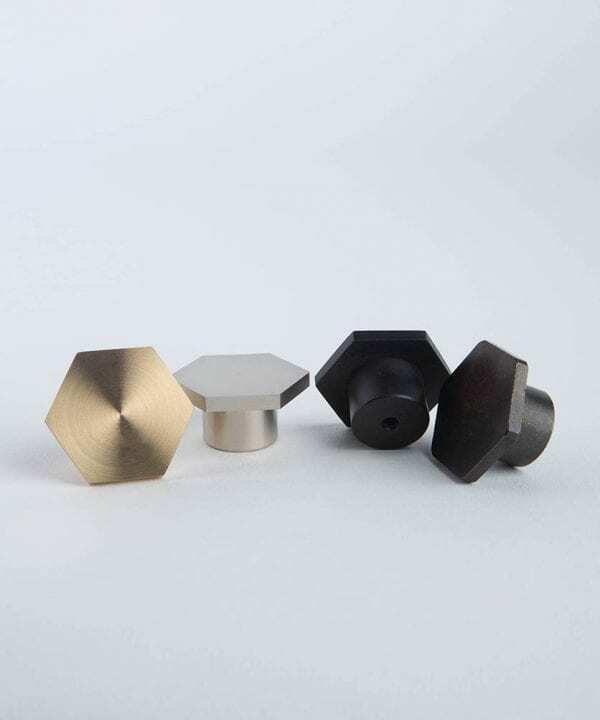 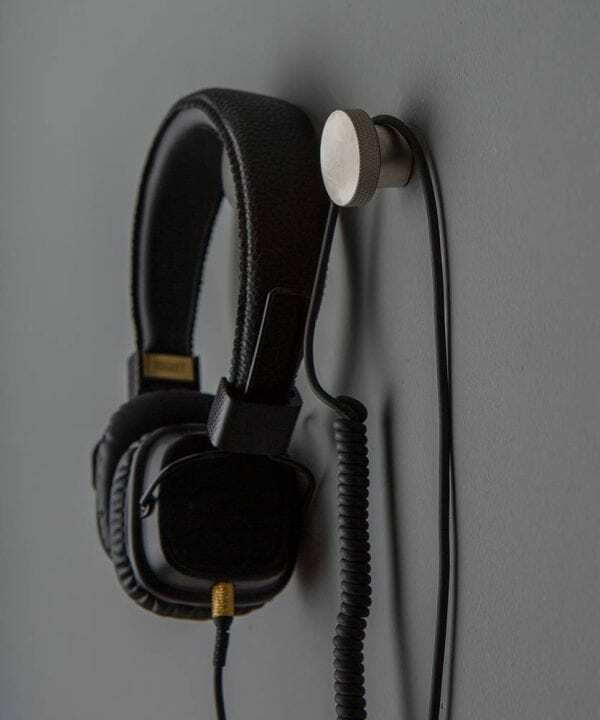 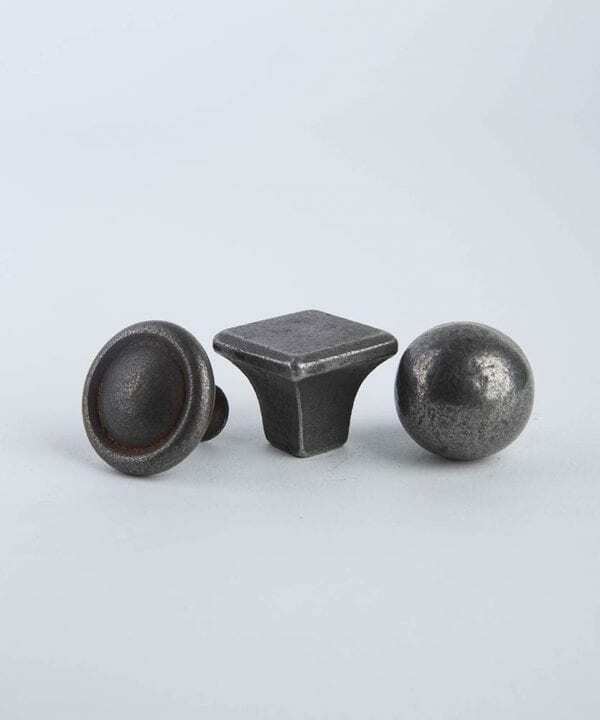 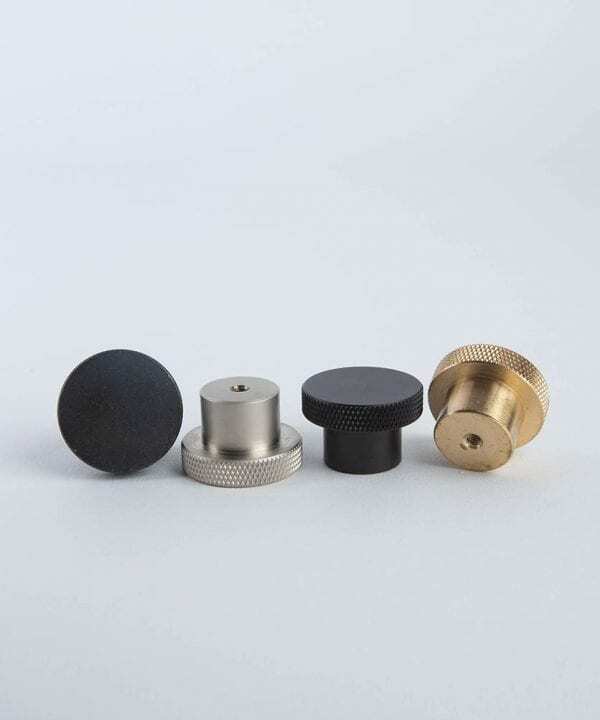 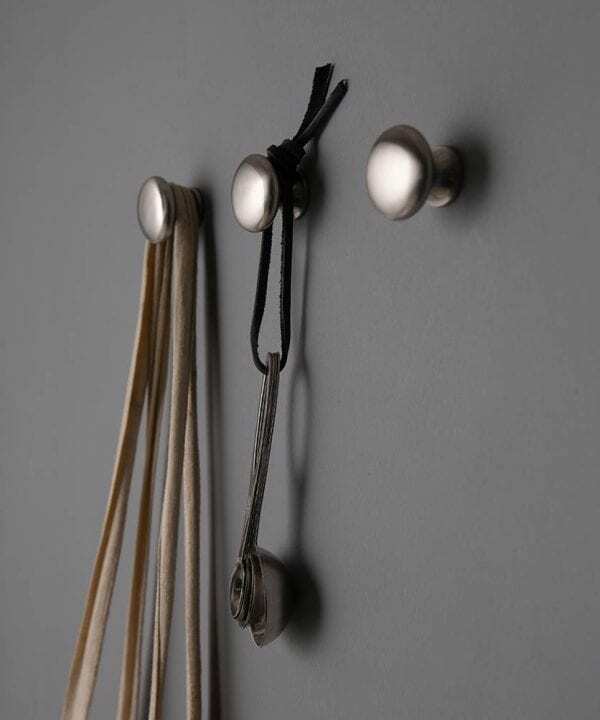 Our range of wall and ceiling hooks give you options… The ‘knob style’ hooks can be fitted to a piece of wood and then fixed to your wall. 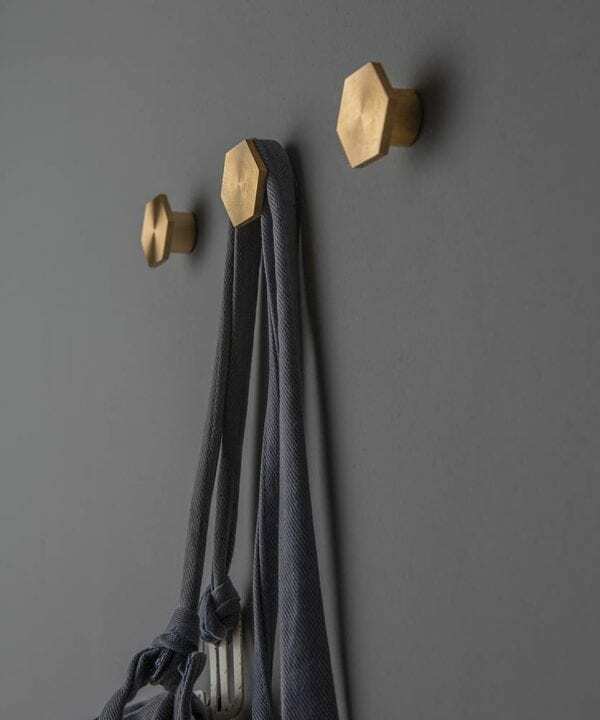 Perfect for hanging the odd towel or coat and bag. 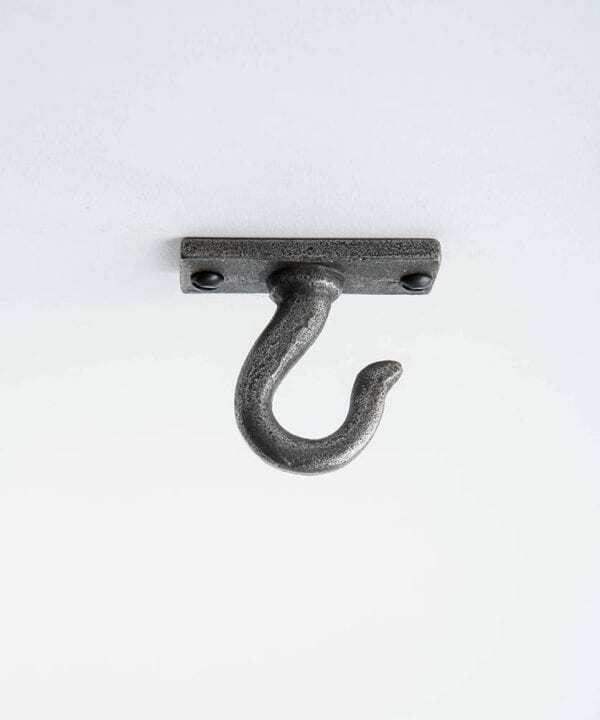 If it’s a traditional hook you’re after then we have those too. 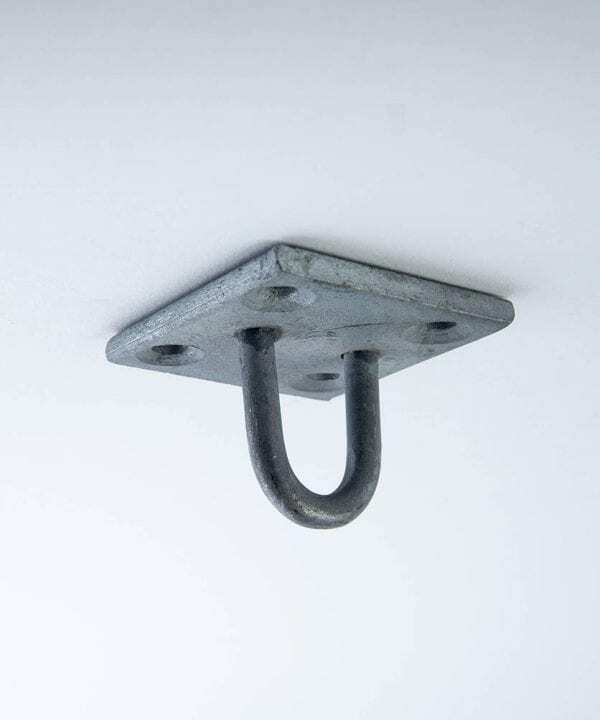 Please note that these hooks have not been weight tested and are only recommended for use with light loads.